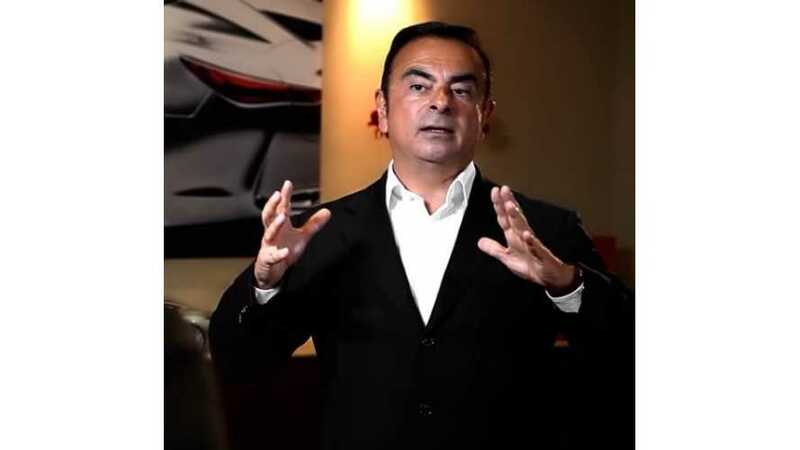 Renault-Nissan Alliance CEO Carlos Ghosn considers Tesla an ally. Though shareholders have concerns about Tesla's success, Renault-Nissan CEO, Carlos Ghosn, paints a different picture. 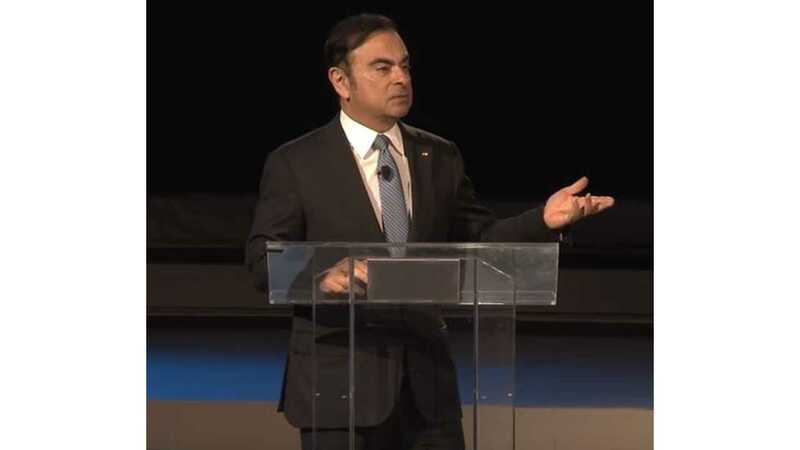 Ghosn addressed concerns at a recent shareholders' meeting, putting Tesla CEO Elon Musk and the Silicon Valley electric automaker on a pedestal. 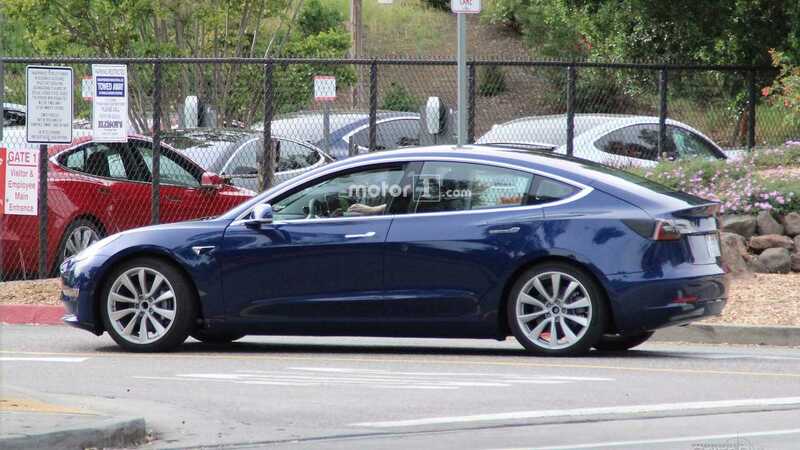 The upcoming Tesla Model 3 is set to pave the way for a future of mass EV adoption globally. He is a very good person who sells very well the vision of his company. Good for him. We are not at all jealous on the contrary. I consider that the more Tesla advances, the more Tesla develops and the more it helps us. No one denies that we are the biggest players in the field. In a way it helps us to market this technology and make it more desirable." Until EVs become commonplace, this type of camaraderie between participants isn't surprising. The more success any company finds with EVs, the more others will benefit, and the more quickly adoption will occur. Unlike the cutthroat business of traditional automakers, the electric car segments' "newness" warrants such peer support and mutual respect. “When you see a company of 100,000 electric cars per year, which is virtually unprofitable at the moment, which is worth more than a General Motors that sells 9 million, a Ford that sells 8 million, Profitability, as Ford and General Motors’ profits amount to $ 9 billion, there is a question about how the market sees these companies ... Tesla is judged on her future, not on her present. While our market capitalization, as well as that of all other automakers, is more focused on the present and not on the future. That means that if you have any doubts about the future of Tesla, you will have very strong changes on its market capitalization and on the other hand the slightest hope on the current car manufacturers that will be very competitive on the autonomous electric cars connected and you See a market capitalization that will improve."